iPhone or iPad without apps means a PC without any software. There are plenty of free apps are available iTunes store for Both iPhone and iPad, recently Apple released the new iPhone 5 and iPad mini with some new features and improvement. So today here we come up with the list of best app of your new iPhone and iPad. All these are really helpful to all iPhone iPad users, you have to must try these app on your iOS device. 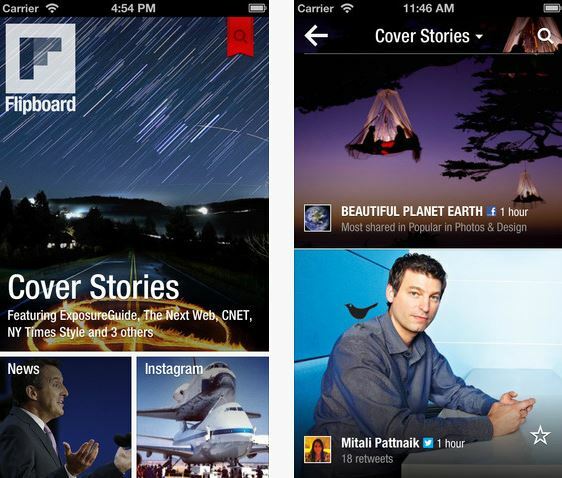 Here’s a quick list of our favorite apps for the iPhone 5 and iPad so far. 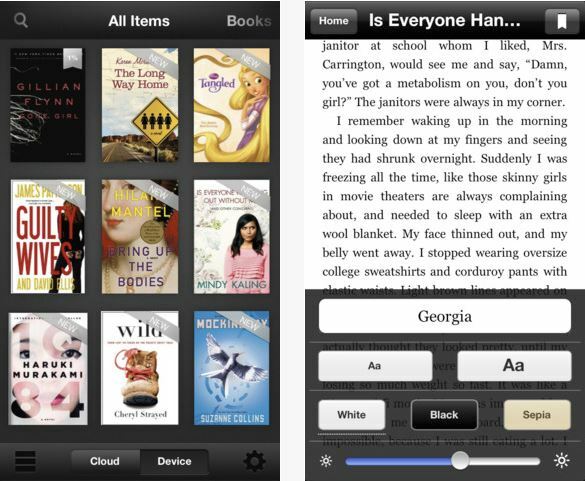 One of the best app from the Itunes Store, best way to read books on your table or mobile. Easy-to-use interface and allows you to read and search Kindle books, newspapers, magazines, textbooks and PDFs. The best part of the app is you can search lots of book from Kindle store, they have above 1,000,000* books. 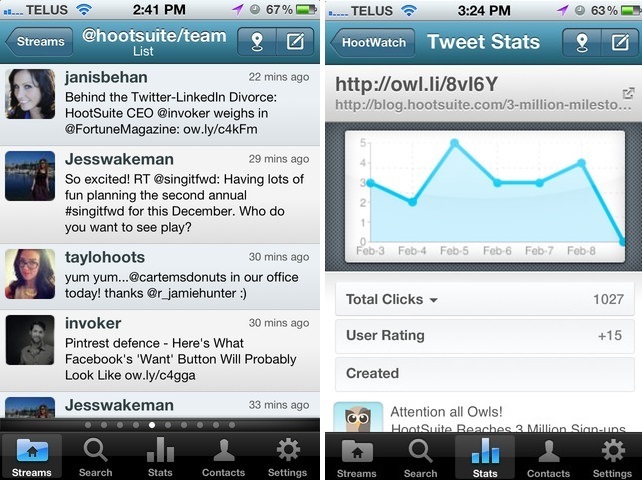 The app is totally free and compatible with iPhone, iPod touch, and iPad. Requires iOS 5.0 or later. 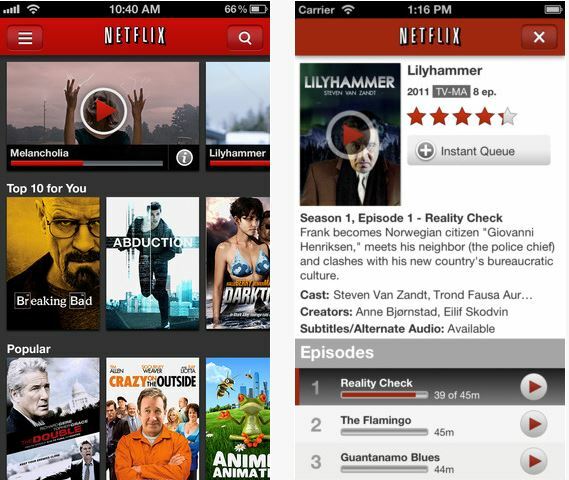 Now you can watch your favorite TV shows on your iPad and iPhone with the help of Netflix app. Install the App on your iOS device and you are ready to watch thousands of TV shows and movies on your device. Also gives you the option to search the catalog by title, new episodes, rate movie and TV shows. One of the greatest app in iTune store, with the helps of this free app you can get all the latest new and stories alert on your desktop. You can also watch the latest new video and live video on your iPad. Best Music Streaming app for your iPhone and iPad, just signup your free account and you ready to find you favorite music, artist, song and Pandora will create a custom “station” that plays similar music. 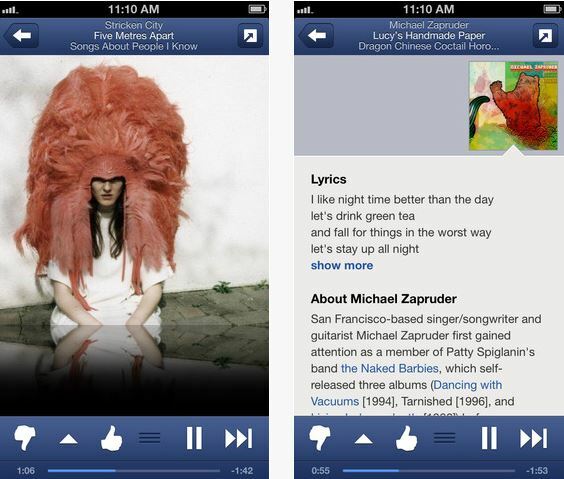 The app is totally free to use, all you have to create a account on Pandora to get access the full features of the app. Compatible with iPhone, iPod touch, and iPad. 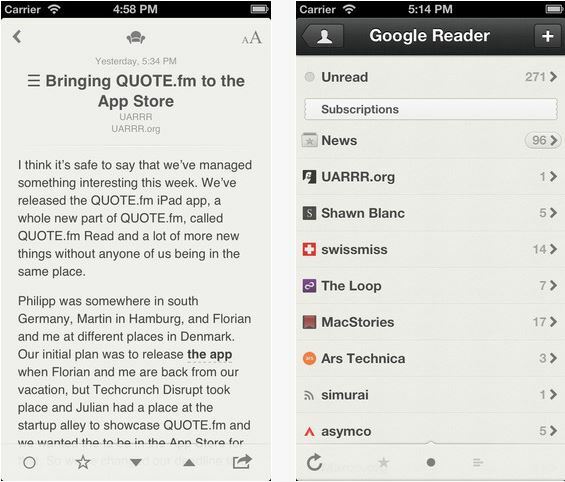 One of the best Rss reader for your iOS Device, with full iPhone 5 and iPad support. Best app out there for Google Reader with a beautiful interface. The app is not free, you have to purchase the app from iTunes store. The cost of the app is $2.99. 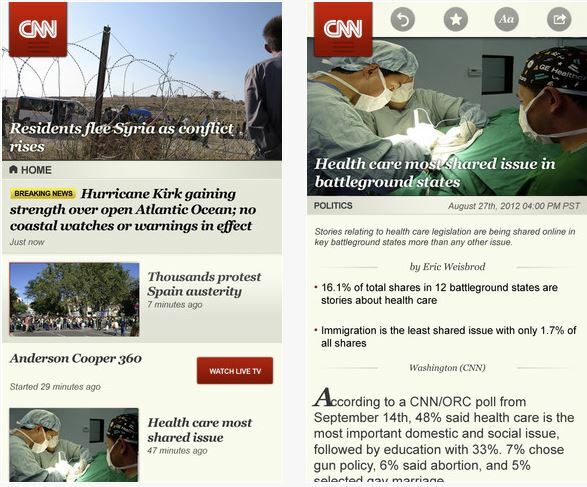 A Free app that creates content from your social networks and the Web based on your interests and turns them into stunning magazine-like digital pages. The app is free to download and requires a free user account. 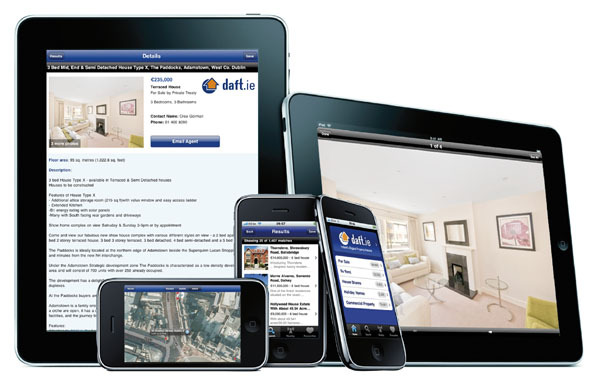 Compatible with iPhone 3GS, iPhone 4, iPhone 4S, iPhone 5, iPod touch and iPad. 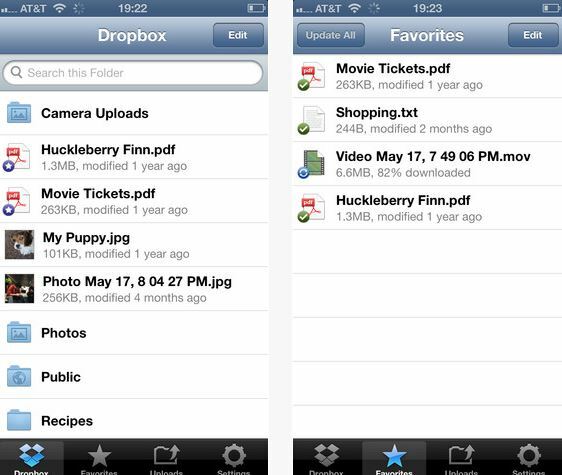 Free Cloud Service for your iOS device, helps you to store photos, docs, and videos on Cloud. With the helps of this free app you can access all your files from anywhere, from your computers, iPhone, iPad and even the Dropbox website. Also give you the option to share a link to your photos, videos, and docs with your friends. One of the most download app from the iTunes Store, free to use light photo editing and sharing app. Allows you to turn you click images into retro-hip style. 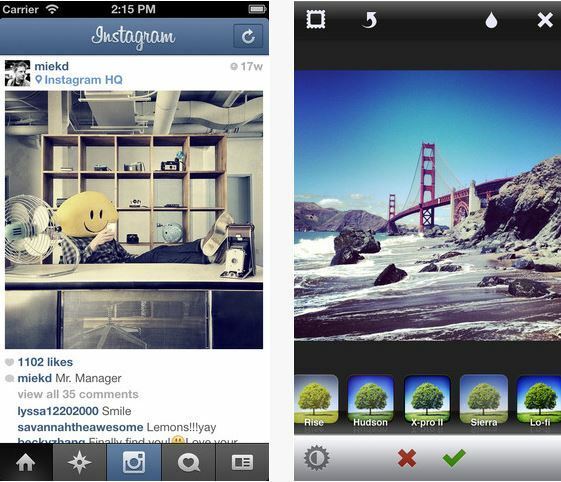 Also provide you the option to instant share your picture on Facebook, Twitter, Flickr, Tumblr, Foursquare, and Posterous. Free social media aggregation app, which allows you to manage all your Twitter, Facebook, LinkedIn, and Foursquare accounts at one place. Also helps you to send and schedule updates, track click stats, and set up tracking columns to monitor keywords, #hashtags, and lists. 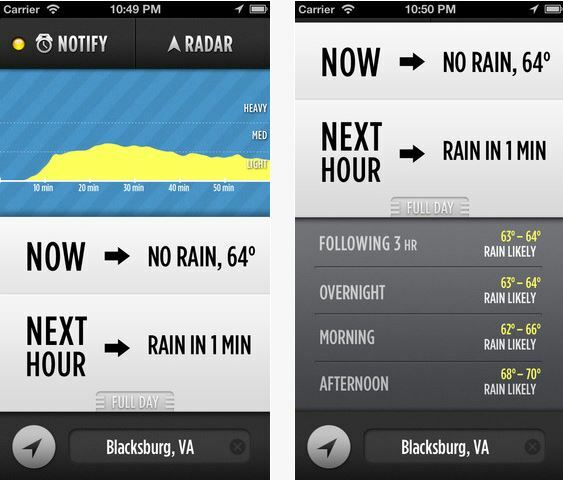 Best weather app with lots of features such as extended forecasts, allergy alerts, and severe weather data. Dark Sky can send you an alert before it starts raining at your exact location. Even if you haven’t opened the app in days, Dark Sky will know when you’re in the path of a storm. That’s our selection of best app for iPhone and iPad, we’ll keep updating this list of best iPhone iPad apps as we find more we love. So let us know which app are you using right now on your device. Make your recommendations in the comments section. Yeah yeah! Blacksburg, Va. Go Hokies!